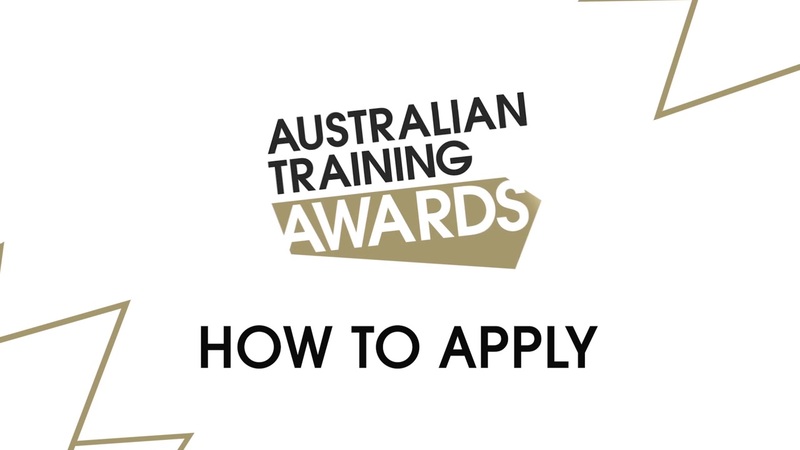 Nominees for this award will be permanent residents of Australia and have won the equivalent state or territory training awards in 2019. * the time for completion of studies may be amended for individual state or territory requirements. What other qualities or activities do you feel would be useful in your role as Trainee of the Year?